With Glandore being front and centre for this fun and exciting new event there will also be a handful of other small Hunter producers on hand. First Creek Wines, Peter Drayton Wines, Hart & Hunter, De Iuliis Wines and with one more still to come, join us for a fun afternoon in Newcastle. Locally-sourced cider and craft beer will also be available on the day, with plenty of food options. 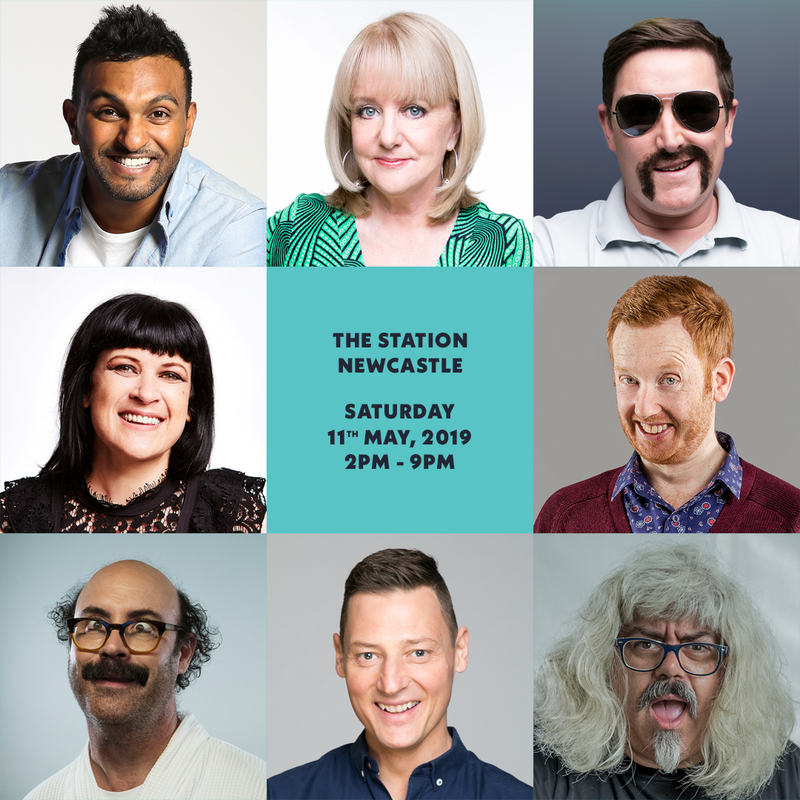 As for the Mirth, it will be generated by Nazeem Hussain, Denise Scott, Chopper aka Heath Franklin, Rebecca De Unamuno, Luke McGregor, Sam Simmons and Watts. You can buy your tickets on the link below but as a bit of a kicker, Glandore can has a one time discount offer to our fabulous wine lovers. Use the discount code glandore and save 20% off your ticket price. This is going to be a great afternoon out in Newcastle so get down and join us. See you there.